A welcoming haven for business travelers, The Cupertino Hotel is easily accessible from all major Silicon Valley freeways. 15 minutes from San Jose International Airport and only 30 to 40 minutes from both San Francisco and Oakland International Airports. 15 minutes from Levis Stadium. Located in Cupertino at 10889 North De Anza Blvd across the street from Apple HQ, The Cupertino Hotel is located in the heart of Silicon Valley’s largest high tech companies, financial institutions and major universities and attractions. 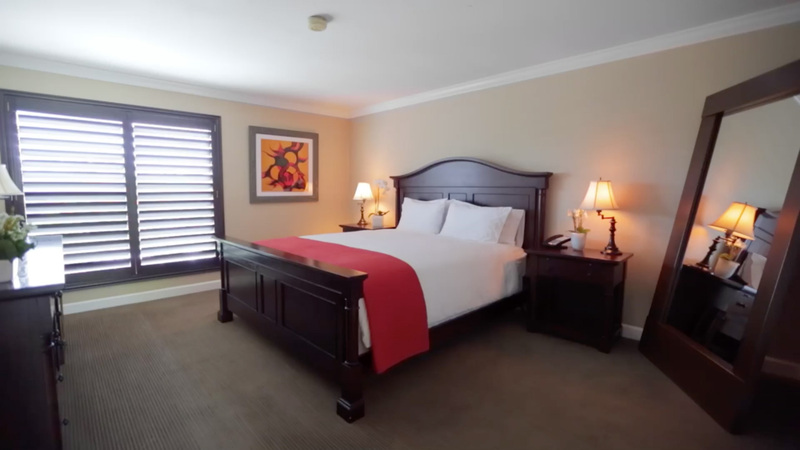 Relax in the comfort of the Cupertino Hotel, offering value and unbeatable location in the Heart of Silicon Valley. 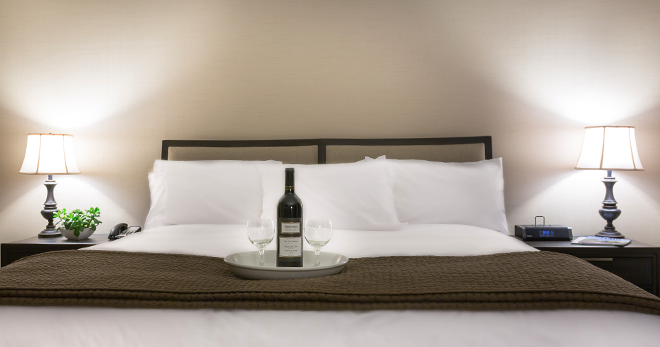 Business and leisure travelers alike will appreciate the comfort and classic style of guest accommodations matched with luxury amenities and our personal and attentive services. 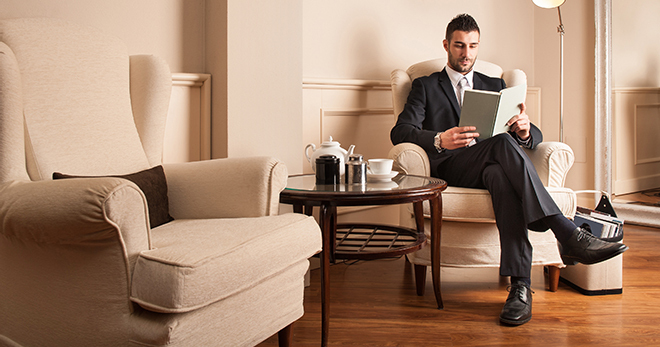 Relax in our spacious, modern, elegant rooms and suites at the Cupertino Hotel. Our luxurious rooms have extra space that makes for a comfortable setting for your luxury holiday or business trip to the Bay Area. Each room features an exceptionally comfortable bed, air conditioning and full-size bathroom with granite countertops and vanity mirrors. Rooms come fully equipped with state-of-the-art amenities including a LCD TV, iHome docking station, mini-fridge, plush robes, and Wi-Fi. All rooms are non-smoking. 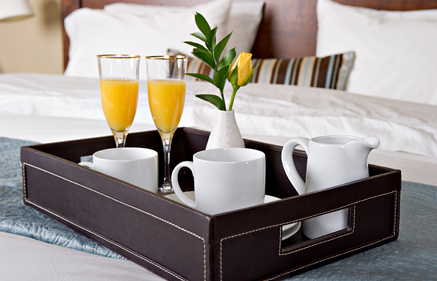 We take pride in our exemplary guest service at the Cupertino Hotel. Our courteous and knowledgeable staff is here to ensure that your stay with us is memorable and that your needs are met or exceeded.